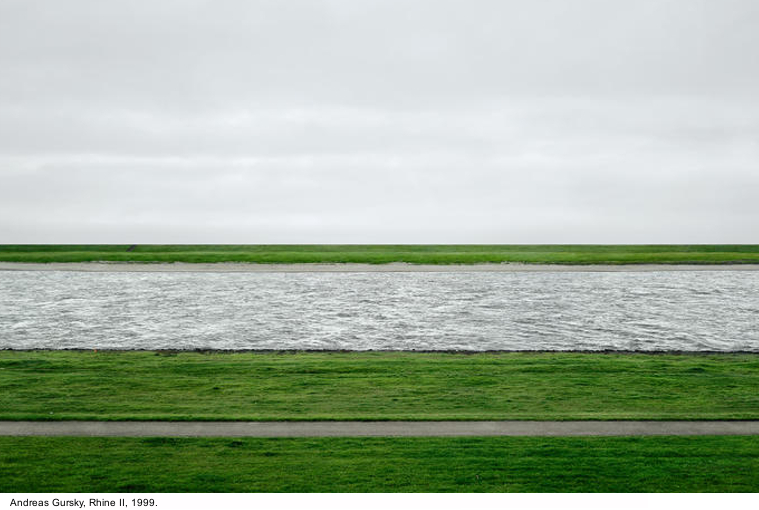 London’s Hayward Gallery stages the first major UK retrospective of the work of acclaimed German photographer Andreas Gursky (Germany, 1955). Widely regarded as one of the most significant photographers of our time, Gursky is known for his large-scale, often spectacular pictures that portray emblematic sites and scenes of the global economy and contemporary life. This retrospective features sixty-eight of the artist’s ground-breaking photographs, from the 1980s through to eight new works which will be seen for the first time in this exhibition. 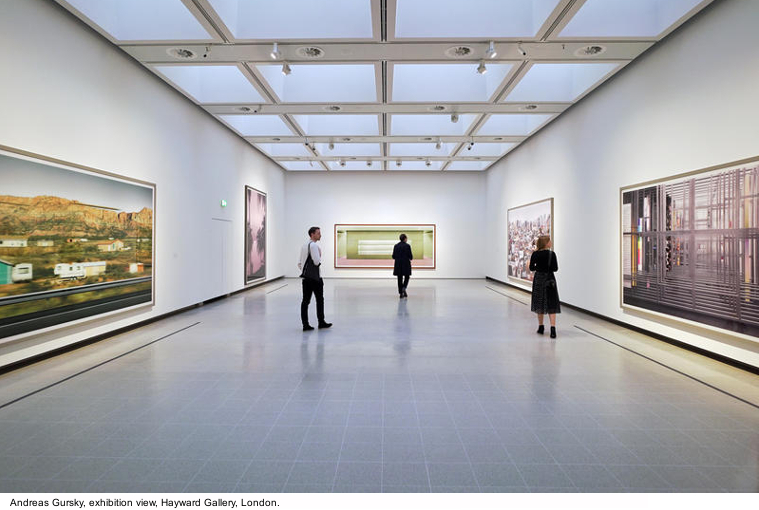 Andreas Gursky also marks the beginning of the Hayward Gallery’s 50th anniversary year and is the first exhibition to take place in the Gallery following its refurbishment. For the first time ever, the gallery’s pyramid roof lights allow natural light into the spaces below. 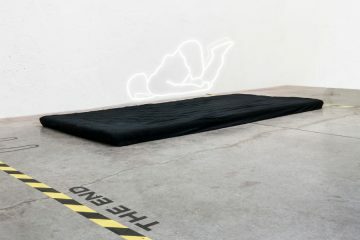 The exhibition includes some of the artist’s most well known works including Paris, Montparnasse (1993), an immense and iconic photograph showing a seemingly endless block of flats; and Rhine II (1999/2015) a sleek digitally-tweaked vision of the river as a contemporary minimalist symbol. Kamiokande (2007) featuring the vast underground water tank within the Kamioka Nucleon Decay Experiment, Japan; and May Day IV(2000/2014) depicting hundreds of revellers at Germany’s long-running Mayday techno music festival. Often employing a bird’s-eye perspective, these large-format pictures – which rival the scale of monumental paintings – boast an abundance of precisely captured details, all of which are uncannily in focus. Of the eight new works in the exhibition Pyongyang VI (2007/2017) and Pyongyang VII (2007/2017) document North Korea’s Mass Games, a meticulously choreographed group display of dance and acrobatics held in honour of the country’s previous dictator Kim Il-Sung, and El Ejido (2017) depicts the rubbish-strewn verge of a Spanish highway. 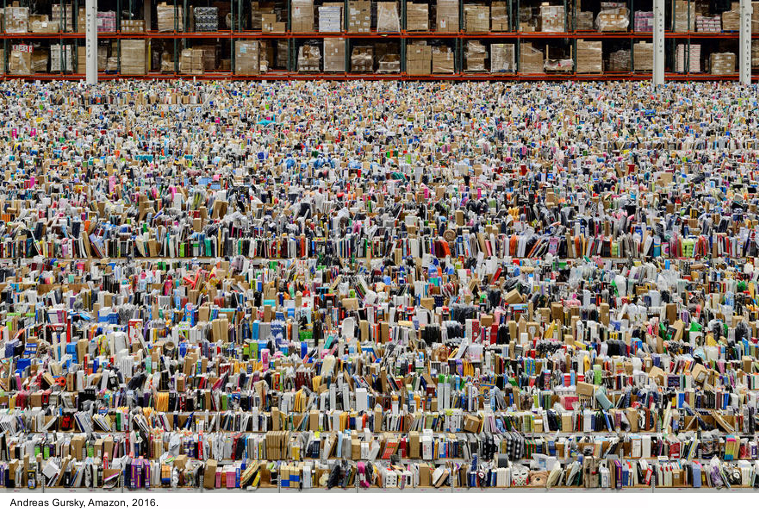 Several of these new works also demonstrate Gursky’s recent experimentation with camera phone technology and represent a departure from some of his most well-known pictures. Working with a smaller format, Ibiza (2016) and Mobile Nr. 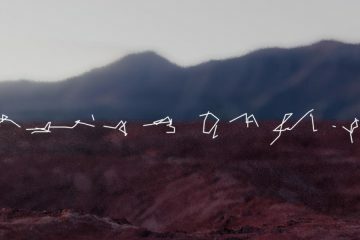 1 (2016) measure less than one metre by one metre, and adopt the seemingly spontaneous imagery of mobile phone technology whilst Utah (2017) – a vast cinematic work inspired by a photograph Gursky took on his phone from a moving car – is an homage to the outsized role that mobile phone photography plays in today’s visual culture. Once the late 1980s, Gursky has depicted a broad spectrum of contemporary life including sites of commerce, industry and tourism across the globe, making pictures that draw attention to our changing relationship with the natural world and chronicle the effects of globalisation on day-to-day life. From the frenzied stock exchange seen in Chicago Board of Trade III (2009) to the vast distribution centre shown in Amazon (2016), and from the sea of candy-coloured budget items featured in of 99 Cent II, Diptych (2001) to the eerily empty display shelves in Prada II (1997) his images provide a sweeping visual record of our age. Over the past three decades Gursky has increasingly made use of computer-enabled post-production techniques to make photographs whose scale, precision, composition, and complexity are unprecedented and have critically expanded the possibilities of the medium. In recent years, Gursky’s experiments in manipulating images have led him to create examples of ‘fictional photography,’ extending his implicit questioning of our faith in the factual veracity of images. As he has remarked, today, “reality can only be shown by constructing it”. Review (2015) shows a constructed fictional scene in which German Chancellor Angela Merkel and her three predecessors gaze at (and are dwarfed by) Barnett Newman’s Vir Heroicus Sublimis (1950–51). Following a thread that has developed throughout Gursky’s career, a number of recent pictures share more aesthetically with abstract painting than documentary photography. For example, Untitled XIX (2015), depicts acres of Dutch tulips which, seen from a considerable height, appear as a quasi-abstract composition featuring bands of subtly variegated colour. 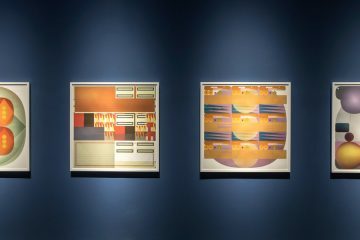 Straddling the line between abstraction and representation, these works underline the formal concerns that run through all of the artist’s work. 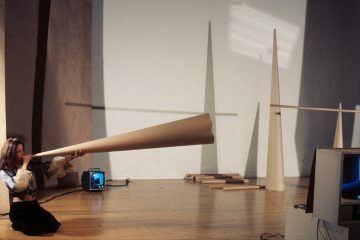 Ralph Rugoff, Hayward Gallery Director, says: “I’m thrilled that we will reopen the Hayward Gallery with an exhibition by an artist who has created some of the most visually compelling images of his generation – work that has changed not only the vocabulary of photography, but of picture-making in general. 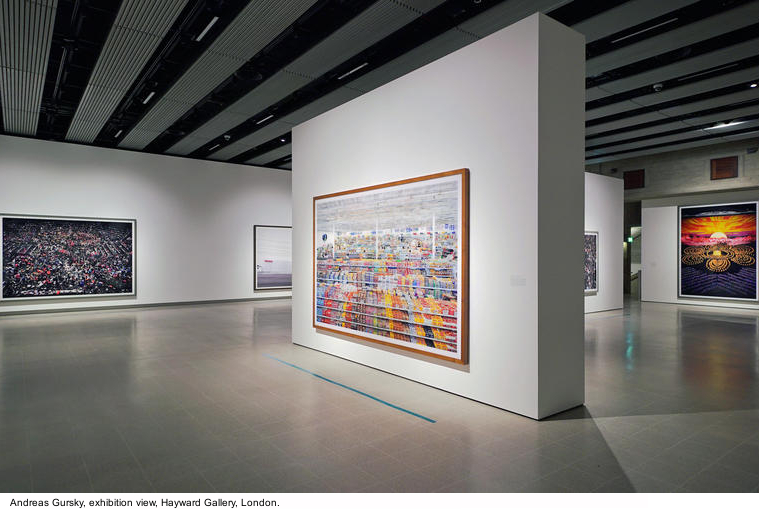 Andreas Gursky is curated by Hayward Gallery Director Ralph Rugoff in collaboration with the artist. 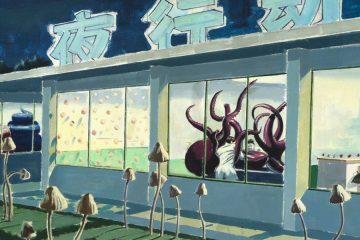 The exhibition is supported by Christie’s, Mondrian London at Sea Containers and Sotheby’s.